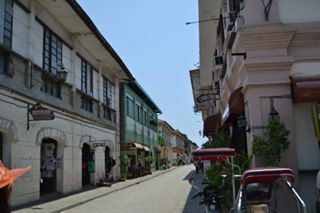 Calle Crisologo is part of Vigan, Ilocos Sur which is a World Heritage Site being one of the oldest city in the Philippines. 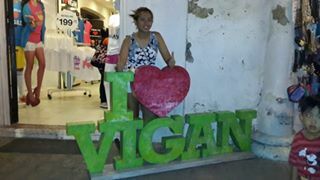 Now, Vigan City is one of the 7 New Wonder Cities. Still with its Hispanic features old houses and streets. Among streets, Calle Crisologo is the most famous street because it survive hundreds of years with minor remodeling. Nostaligia will hit you because it seems like going back in time. The old Philippines with its massive wood houses or mansions casted on a street wide enough for chaise. This is one of the 100 places I want to visit before I die. I want to experience the old days, feel the grandeur of living in the 1800’s. Visitng this street makes me proud as a Filipino. They were saying that the architecture of the houses came from the Spaniards. 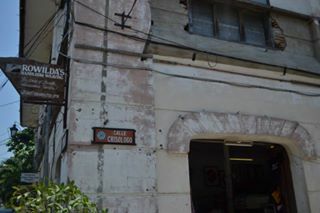 But, other historian said that the grand house of the Illustrados (wealthy Filipinos in the Spanish colonization) are upgraded version of our very own Bahay Kubo (Nipa Hut). This street is very famous nowadays because there are lot of souvenir shops on both sides of the road. 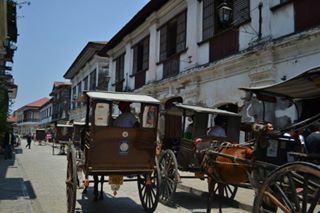 There are Kalesas (Chaise) which you can rent for $4.00 or $5.00 per hour to roam around Vigan City. There are lots of restaurants, cafe and sidewalk vendors that offer authentic Ilocano dishes. From bagnet (crispy pork belly), longganisa (Filipino sausage), pinakbet (mixed veggies with fermented fish) and empanada (stuffed bread). Accommodation wise, there are lots of hotels available in Vigan. From luxurious to pension houses that you book for from $15.00 to $120.00 per night depending on budget. I am the backpacking gal but this time I went with a touring group booked by a tourist agency for only $90.00, it consist of 3 days and 2 nights tour. 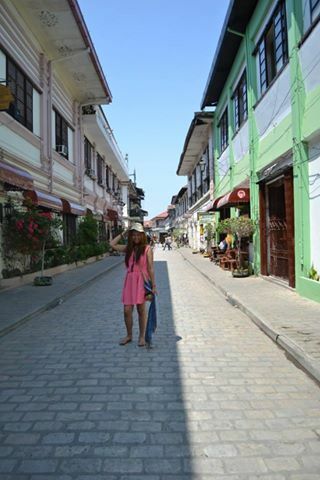 Vigan City is one of the places included in the itinerary. I give more details about the itinerary as soon as I finish reviewing the places that I love the most in this tour. If you want a throwback experience to the old times or you want to study Philippine architecture or history. 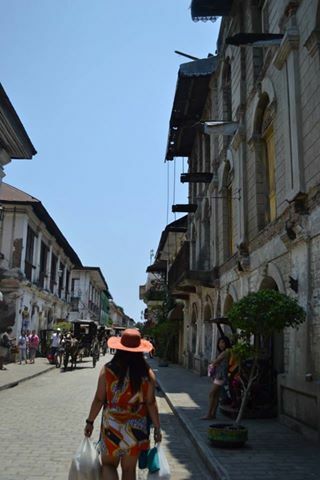 Go to Vigan City especially in Calle Crisologo to embark on a journey in the past.